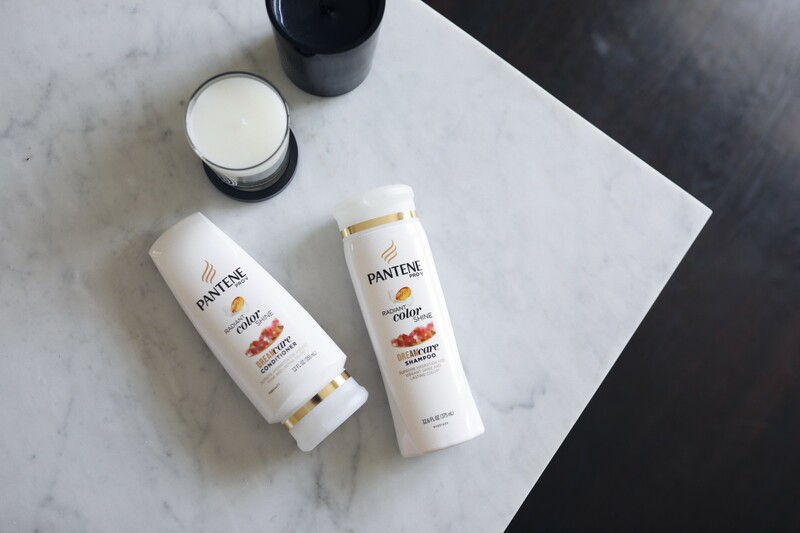 Pantene Pro-V’s Radiant Color Shine Shampoo has recently become my favorite because it protects and hydrates my hair, while enhancing my highlights. Paired with its conditioner, this duo leaves my hair feeling super smooth and shiny all day long. As the new collection is only available in the US right now, I am bringing it with me on all of my international trips. That way, I do not have to resort to the hotel shampoo and conditioner, and can keep my color going strong even with regular washes. Next stop London and then onto Scandinavia! Your hair looks amazing! It always has, but on those pictures it looks so voluminous and shiny! You’re so pretty! Your hair looks soooo gorgeous my dear!